Woodpecker at Pothamedu is one of the breathtaking beauties of the world . 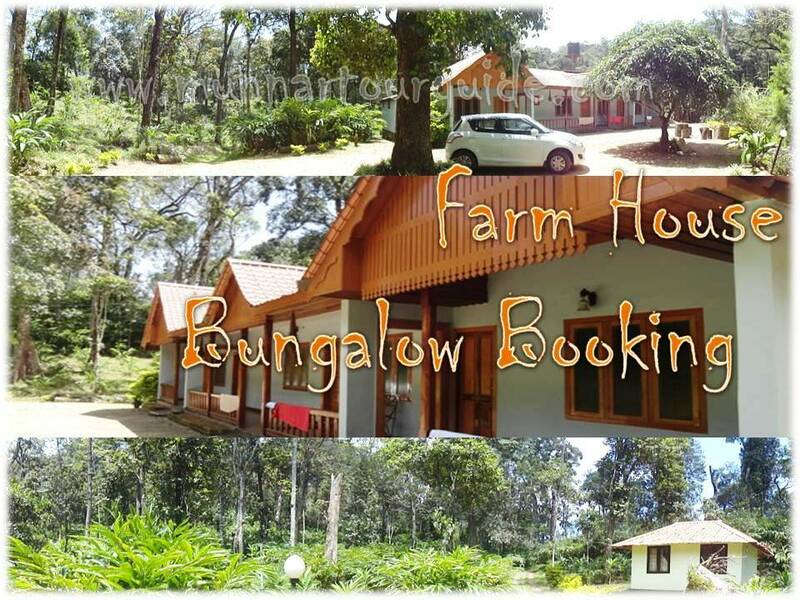 This is also a haven of peace and tranquility - the idyllic tourist destination in God's own country. 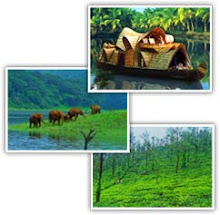 It is the most sought after tourist destination of South India. Type – Villa type Cottages. One bedroom, Living room, Mini Kitchen and balcony. Type – Villa type Cottages. Furnished with wooden flooring. One bedroom, Living room, Mini Kitchen and balcony/Varanda. Type – Villa type Cottages. Furnished with Carpet flooring. One bedroom, Living room, Mini Kitchen and balcony/Varanda.